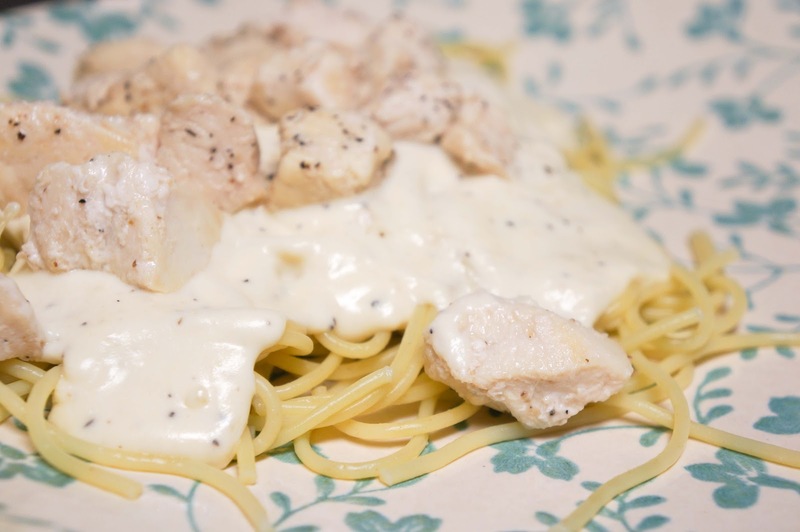 LADY LUND: Easy Alfredo: For when you really only have 30 minutes. Easy Alfredo: For when you really only have 30 minutes. 1. In a heavy sauce pan, melt the butter remove from heat. 3. Add the milk all at once. 5. Cook over medium heat, stirring continually. 6. Cook until mixture is thickened and bubbly. 7. Then cook stirring constantly 1 minutes more. Stir constantly, until the cheese melts. 3. Add Sauce to prepared noodle. Stir gentle and Serve. Yeah this is either the same or very close to the one make! Your welcome! Glad you liked it! Guitar soon?